jQuery mobile navigation bars typically consist of set of buttons that allow the user to navigate through application views. In Mobile application all mobile page can include navigation bar within header, footer or any place of content area. 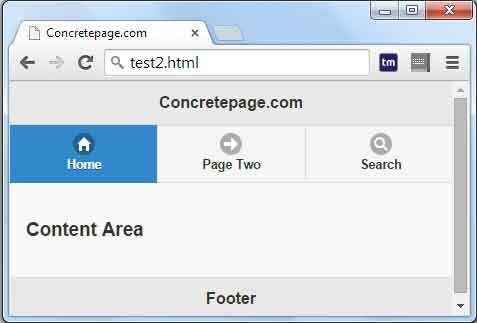 All navigation is linked by page URL. Navigation Bars can set horizontally or vertically in mobile page. 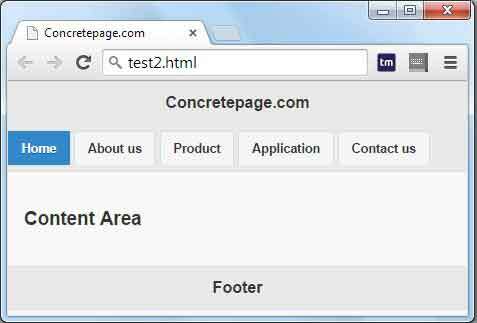 To designate a navigation bar, apply the data-role="navigation" to a block level element like the HTML 5 nav element.